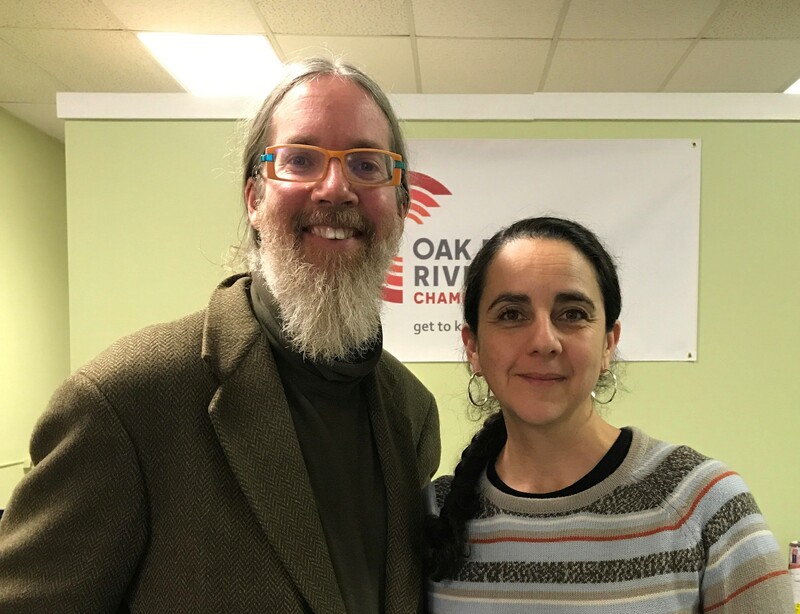 Office Hours: Drop-In Help Center with Chamber Professionals - Feb 14, 2019 - Oak Park-River Forest Chamber of Commerce, IL ? Held twice monthly at the Chamber HQ, "Office Hours" is a drop-in help center for all Chamber Members looking to beef up their member ePage, better understand Chamber benefits or just talk business. RSVP to make an appointment with us, or just come on in! A must for new members and a great opportunity for veteran members to refresh your Chamber profiles or find out what's new and exciting! Come for a just few minutes or stay the whole time. We guarantee we will have Chamber Staff on hand to help you make the most of your Chamber membership. We also will be glad to refer you to Chamber members who can help you tackle specific business challenges in marketing, IT, HR, finance, etc. Want to talk? We are here for you! If you have specific questions about using the Chamber website and want help uploading logos or pictures that are on your laptop, feel free to bring it along.